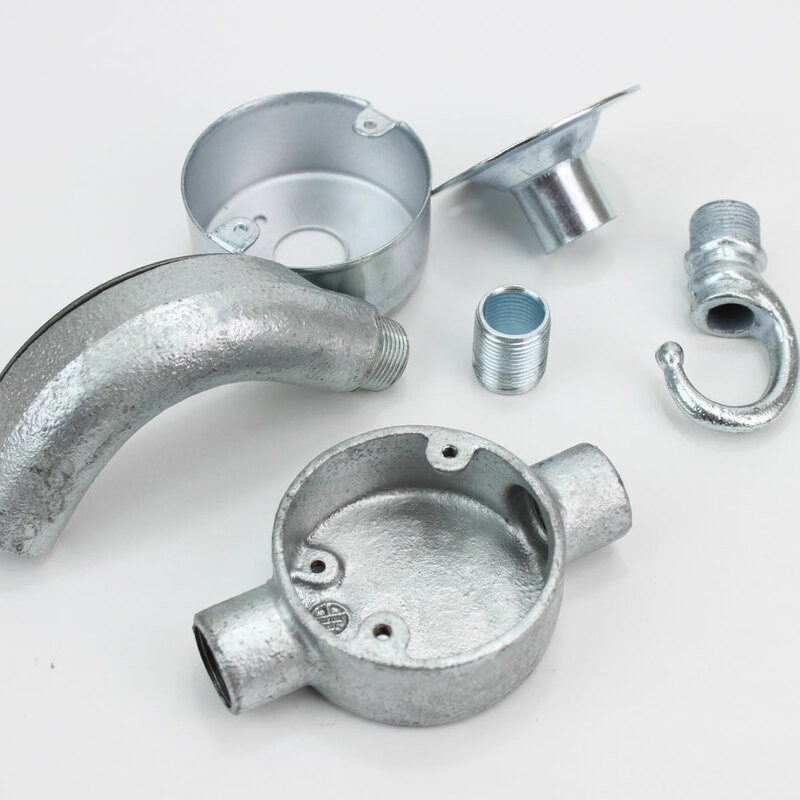 The Galvanised Lamp Fittings is a new section that will allow you to create that industrial look for your light design. 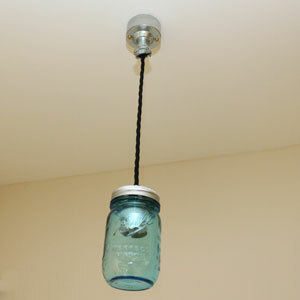 Combine the Galvanised range with your Jar light or Filament lamp to make a great looking light. Mix and match to build the fitting add the flex and the lampholders and if you need any help just ask. More products on their way soon.